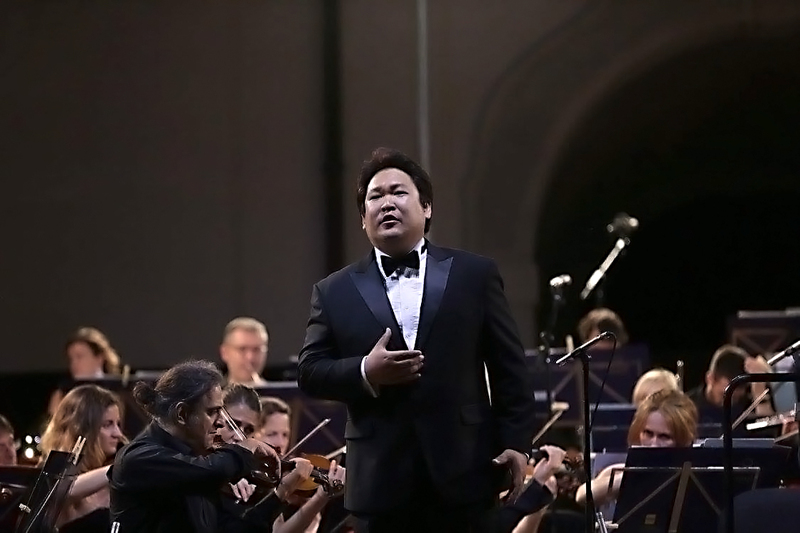 Born in South Korea, the baritone Jinho Seo began his career in his homeland with a BA in Singing from the University of Seoul. 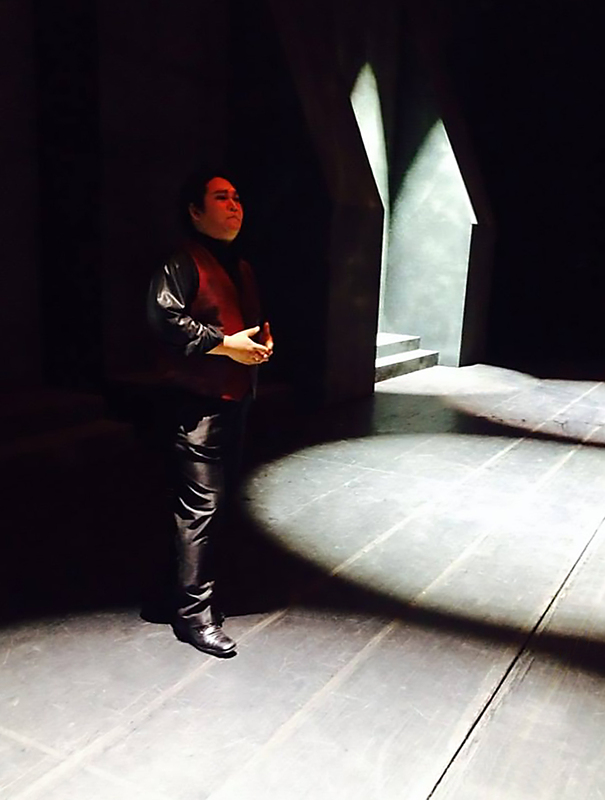 He studied with Prof. Jun, Gihong, for four years focusing on numerous operas and lied songs while gaining stage experience and attending various competitions. 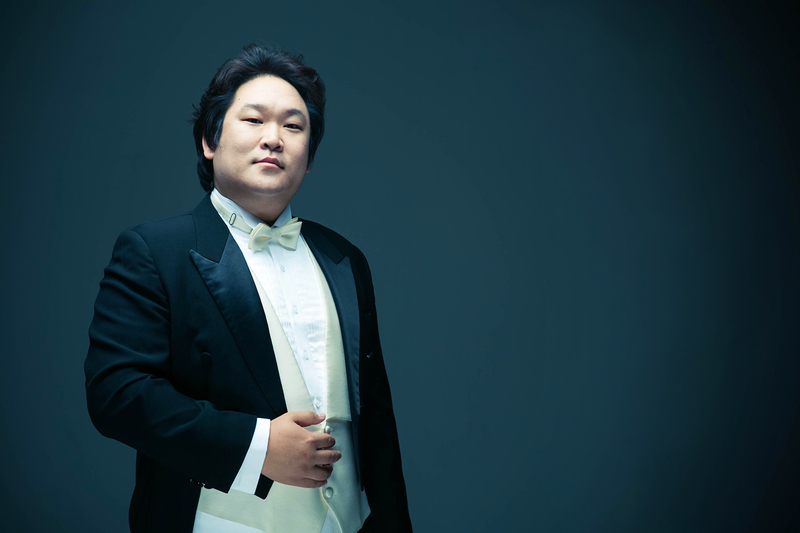 In 2012, after served in the army of South Korea for two years, he entered the opera department of the Korean National University of the Arts. He studied for three years, attaining his diploma in opera singing under Prof. Young Mi Kim. 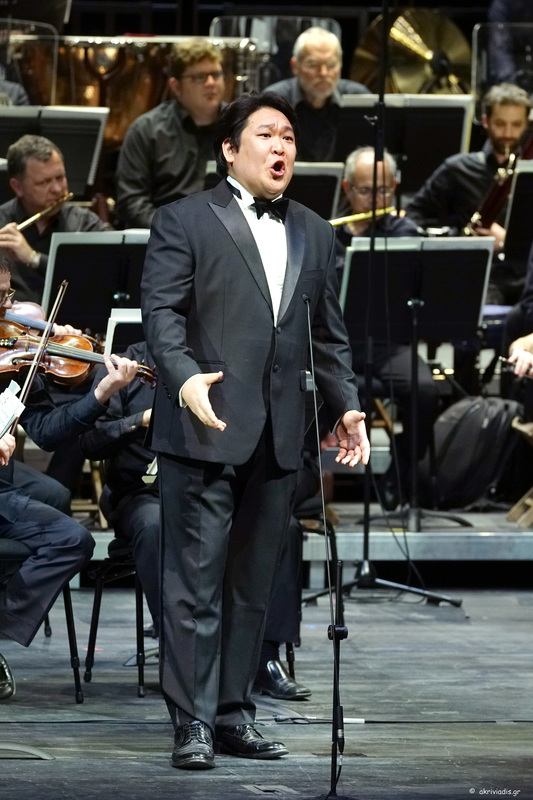 With his comprehensive education in opera, lied and concert and song, which he completed this year with top marks. 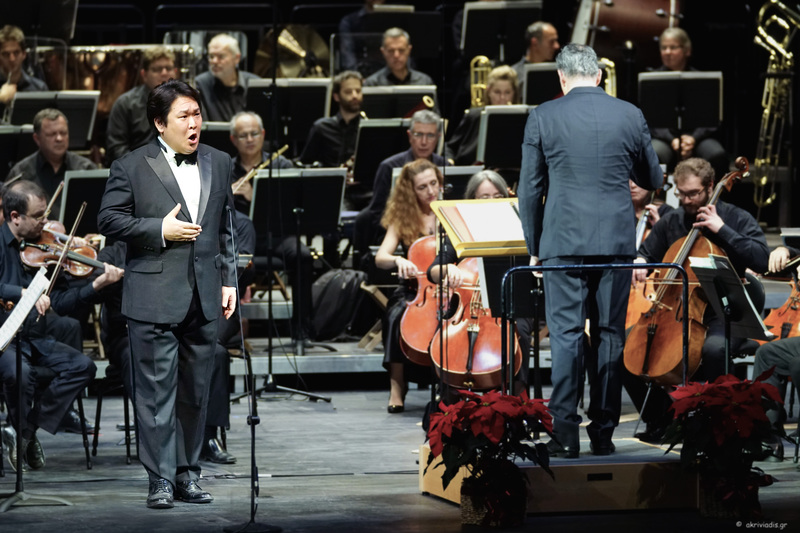 Jinho Seo debuted in 2012 as Marcello with ‘La Boheme’ by Giacomo Puccini at Seoul Arts Center and at Daejeon Arts Center in Korea. Since then he has played many leading roles and supporting roles successfully and sung. He won the gold award at the 11th Korea National Opera Vocal Concours, second at the 21th KBS and KEPCO Music Competition and 53th Dong-a Music Competition 3 Prize, etc., and he also studied the Korean songs by the winner of the Korean Song Competition 2 Pris rope. and Hwacheon Korean Song Concours 1 Prize. After arriving in Germany he took a master’s degree in 2016 at the University of Music in Würzburg with Prof. Edrik Wottrich. He studied for a year at Endrik Wottrich, but now, due to his sudden death, he studied with Prof. Cheryl Studer. In October 2017, he won first prize in the Male Voice category of the Concert Foundation Augsburg’s opera performance and sang as a finalist in the 55th International Competition at the International Verdi Competition in Busseto, Italy. 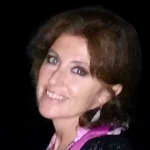 And in December of the same year she won a second prize at the Maria Callas Grand Prix in Athens and was awarded the third prize in March 2018 at the International Singing Competition Immling.